I totally understand. As parents, we naturally want our kids to want the same things we like. I think each of us secretly has in our minds a vision of us doing all of our favorite things, with our incredibly gifted children right by our sides. Reality usually plays out differently than that. 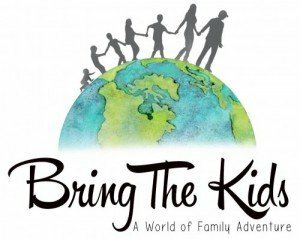 When kids are uncomfortable with something or struggling with it, they usually shy away from it – something that often shows itself as we adventure with the kids. Patience is key in situations like this. However, from one ski loving parent to another, don’t give up! 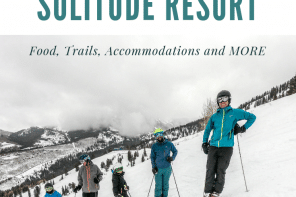 Here are some great tips we’ve come up with to help reluctant skiers everywhere. 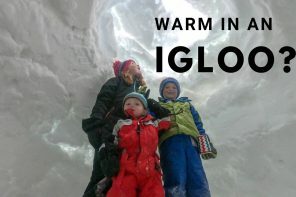 As much as you want your kids to be on the snow, keep things light. When they’re young, it’s all about having fun. If it’s not fun, take a break so it doesn’t leave them with a bad taste in their mouth (because your worst nightmare is probably that your kids will really HATE skiing). Although it’s sometimes a curse, kids short attention spans are fantastic for distracting them. Once they forget that they’re skiing, and just have fun they will likely do better. We use this tactic every time we ski with Chloe. Yes, EVERY time. Each time we ski, she has a mini-panic attack the first run. 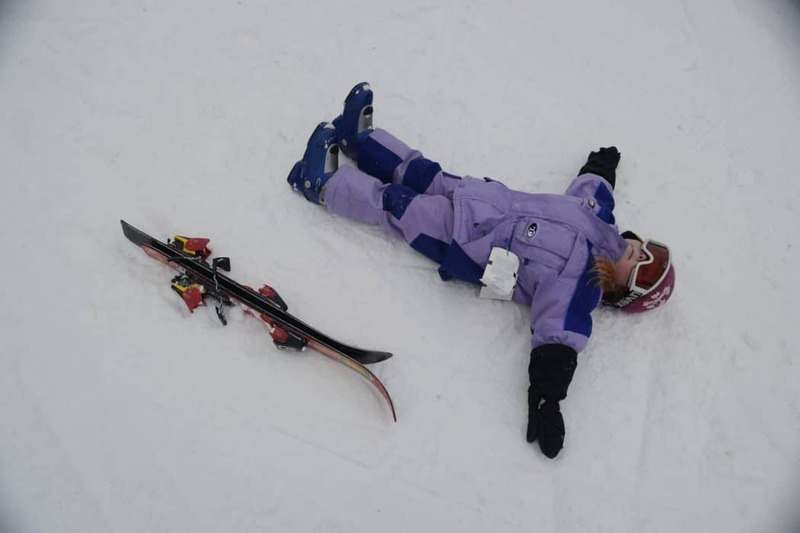 She wants to hold our hands, cries a lot, falls down randomly, and somehow skis slower than any human on the planet. It’s frustrating! It’s not that she doesn’t have the skills, but rather a mental block for her. Once we start up a game of tag, or challenge her to a race, she’s usually so caught up in winning that she forgets that she’s actually skiing. 3. Let your kids be in charge. 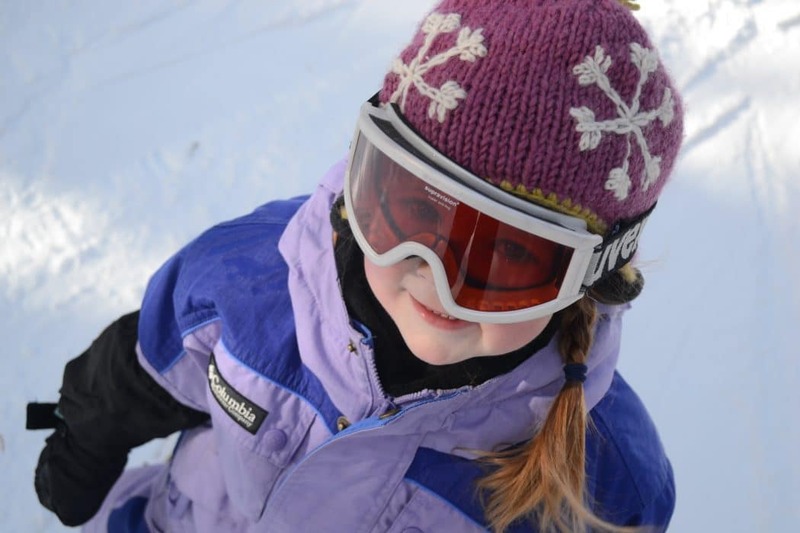 The next time you hit the slopes, let your kids be in charge. 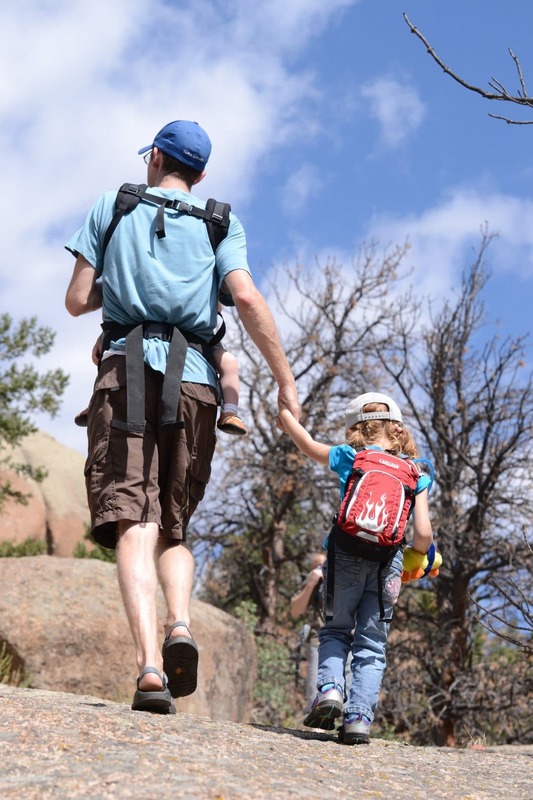 Help them choose the most fun trails (like the ones through the trees or with little jumps on them) and let them lead the way if they’re comfortable. 4. Act like a kid again. When you relax and start being silly, it does wonders for relieving tension. Throw snowballs at each other, take a break and make snow angels, tell knock-knock jokes, or make silly faces. The more you can do to cut the tension, the better. You’ll relax, they’ll relax and hopefully the day will be full of smiles. Yes, it’s winter and yes, we’d all like to be ripping some nice powder lines, but your 5 year-old may not see it the same way. Remember that he hasn’t developed your love of skiing yet. It might be good to take some time and do another activity. Something that works for us is to allow everyone a chance to pick the activity with the rule that everyone tries the other persons choice. Ex. Mom chooses snowshoeing one Saturday, son chooses sledding the next week, and Dad chooses skiing the last week. Everyone tries everyone elses activities and feels like things are a little more “fair” this way. Some children actually have a very difficult time in formal lessons. They feel like they are being measured up against all the peers in their group and this can be stressful. If lessons created part of the problem, take a break from them and just ski for a few days. Although we’d love to think that children can be intrinsically motivated, bribes sure do a good job of filling in the places where they aren’t! One of our favorites is candy. Each of us carries a roll of Lifesavers (or other small candy) in our pocket and we rely strongly on them to get us through the day. “If you stop crying, you can have a lifesaver on the lift”, “If you can get up by yourself, you can get a lifesaver on the lift”, “If you try this new run, you can get a lifesaver on the lift.” Catch my drift? If all else fails, get out the best ski movies you can find, and make them watch them all (but maybe not all at once). Throw in some popcorn and make sure to scream and cheer a lot! 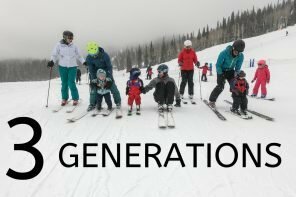 Looking for more tips to help kids who don’t want to ski? 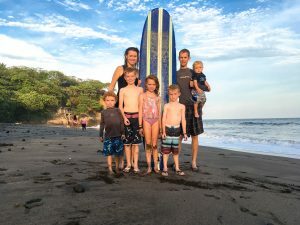 My amazing friend Brave Ski Mom, addresses the same problem here (and her tips are AWESOME). Next articleWhich Kids Boots are the BEST? I am one of those who are afraid to ski.This is an eye-opener for me. I would like to try to ski now!